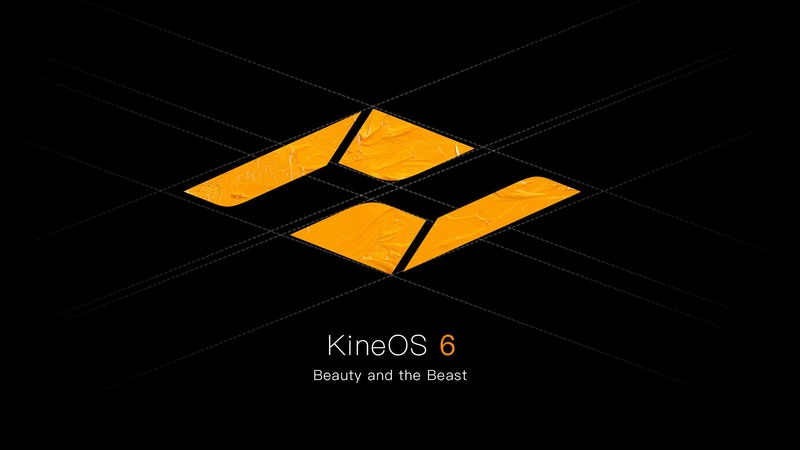 MAVO is shiped with new KineOS6.0, an elegant and powerful firmware. UI is the interface between the camera and the cinematographer. Based on physical buttons, KineOS 6.0 is designed with simplified UI system, and facilitate the cinematographers in operation greatly. The new UI features new layout of key parameters, optimizes the main interface, improves a lot on readability and the configuration menu for easier use and better interaction. This is a test version for compressed RAW(CinemaDNG). MAVO can record in-camera compressed RAW with CinemaDNG format, and the compression ratio is configurable, from 3:1, 5:1 to 7:1! Da Vinci Resolve natively supports CinemaDNG, so that you can directly import, edit and grade the CinemaDNG footage in Da Vinci Resolve! No matter 3:1, 5:1 or 7:1, every format can provide super high image quality and room for post-production. Oversampling can use all the pixels of the CMOS imaging sensor, and then output 4K/3K HD footages after internal delicate processing. The reduced size is very effective for fast production. Anamorphic was a technical choice for filming, but now an aesthetic preference. As more affordable anamorphic lenses, MAVO supports S35 anamorphic shooting will bring more filmic visual creations. Open Gate: 6016×4160, all pixels of the CMOS imaging sensor are captured, leave maximum room for post processing. This entry was posted in Downloads, Firmware. Bookmark the permalink.